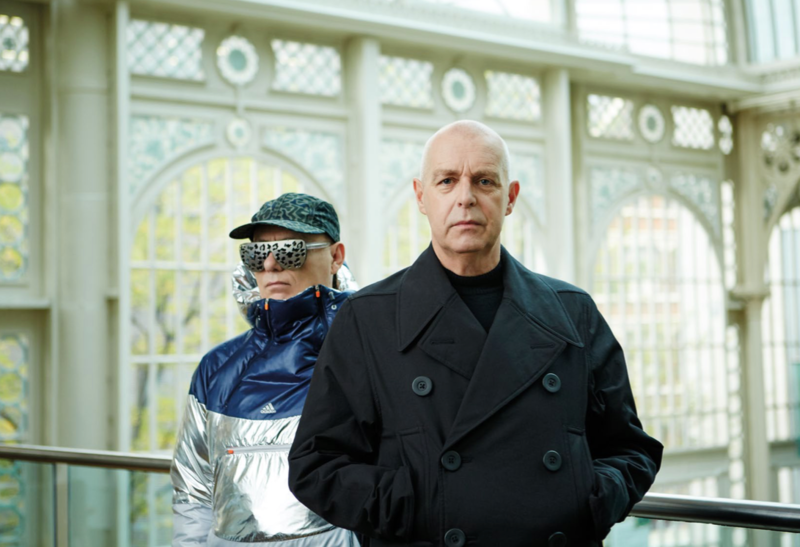 Well a new Pet Shop Boys video is always a welcome addition to the pages of auspOp. Neil and Chris dropped the clip for ‘Twenty-Something’ – a track from their latest album ‘Super’ – late last night. The five minute black and white piece opens with a young man emerging from the County Sheriff’s office in San Diego, California. He’s picked up by his buddies, who take him back to his home and his (mostly) loving family and a mountain of unpaid bills. Clearly determined to make a positive change in his life, he dons a suit and heads out into the city in search of work. But not many people are keen to hire him when he has a face full of tattoos and a facial piercing. Defeated, he heads home to an eviction notice; this day’s just gone from bad to worse. So he does what he feels he has to do to house his family and put food on the table. It’s a dark and gritty clip and it really opens your eyes to how society’s perceptions and treatment of some members of the community has the potential to sentence them to a lifetime of disadvantage.